Updating the content on your website should be easy – and with Inovies CMS web design it is! 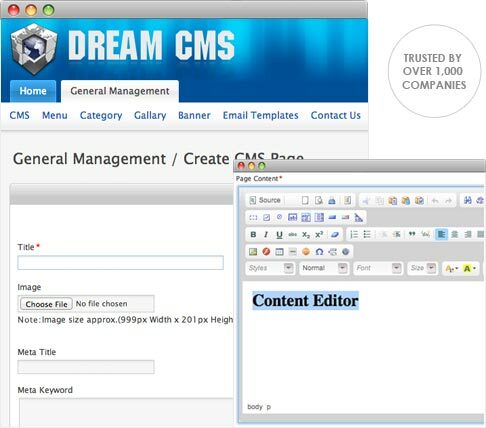 We build our websites on a robust CMS system that’s simple to use. If you’re familiar with basic word processing software, you’ll be able to edit text and add images to your website whenever and wherever you want. At W3WebDesign , we’re proud to offer our clients the world’s most user-friendly, self-managed web content management system. All of the websites we design are supplied with a CMS that we developed in-house to meet the needs of our clients perfectly. We want our clients to make the most of the stunning websites we provide them with, so we provide only the best in content management system development. Your website should be just that: yours. We give you the power and ability to update your content whenever you want to. There are no delays while you contact a webmaster; your changes will appear instantly on your website, so you can keep for your clients up-to-date and take advantage of time-sensitive opportunities in your market. Impress potential customers with more than just text by adding images, videos, maps, and more. Our CMS system gives you the ability to incorporate multimedia elements with ease to create a visually engaging website.